The Castleford Tigers Heritage project was made possible with funding from a Heritage Lottery grant. The project came about through people’s concern that as the Club looks towards a new purpose-built stadium, some of the history and heritage of Wheldon Road may be lost. The project aimed also to tie into the 90th anniversary of the Club. 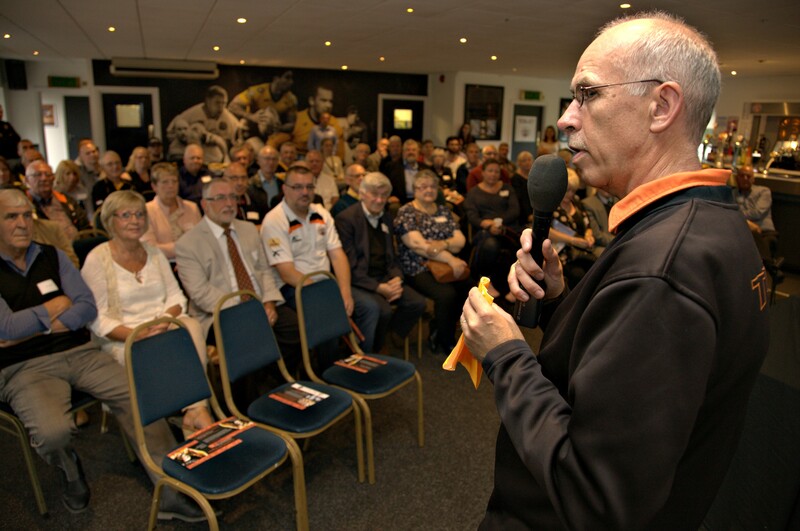 With a lot of community backing from supporters, the Club, other local organisations, Castleford Heritage Trust, Castleford Museum, local activists and Councillors the Heritage Project began in September 2015. Overseen by Tigers Trust, One to One Development Trust were brought on board to work with volunteers to create a Virtual Museum. A core group of volunteers were recruited to help shape the project and bring their expertise to the project. 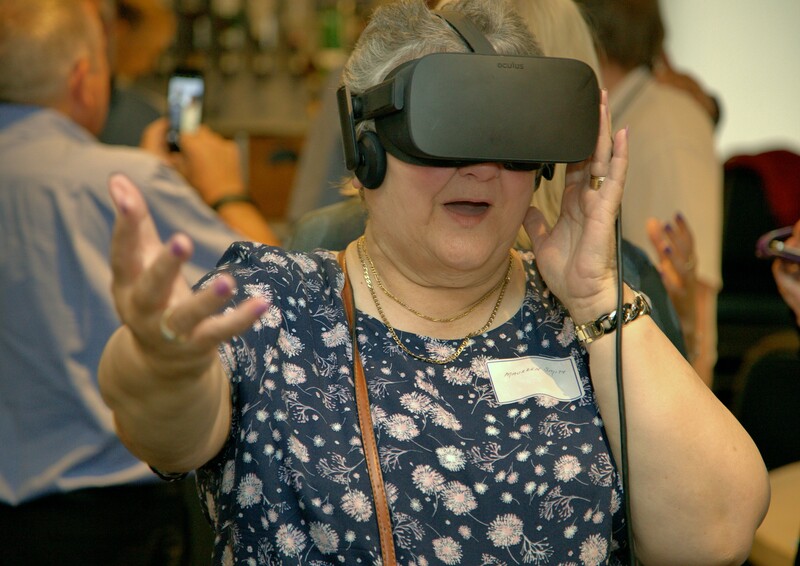 The Castleford Tigers Heritage Project uses One to One’s ART-I-FCT technology specialising in digital archiving and Virtual Museum spaces.